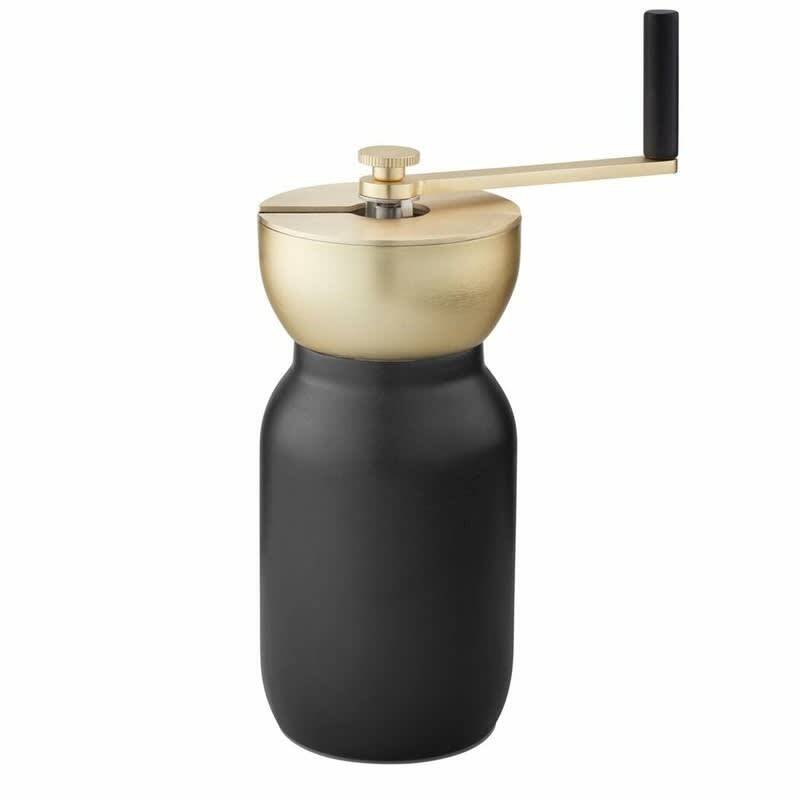 Grind your own coffee beans with the stylish Collar Coffee Grinder, designed for Stelton by Italian duo Daniel Debiasi and Fredrico Sandri. They have created a minimalisitc and aesthetic collection guaranteed to appeal to all coffee aficionados. Care: Jar and lid are dishwasher safe, grinder is not dishwasher safe—only wash by hand. All parts can be disassembled and washed. Only assemble when completely dry.